TBBT Covers. . HD Wallpaper and background images in the The Big Bang Theory club tagged: the big bang theory. 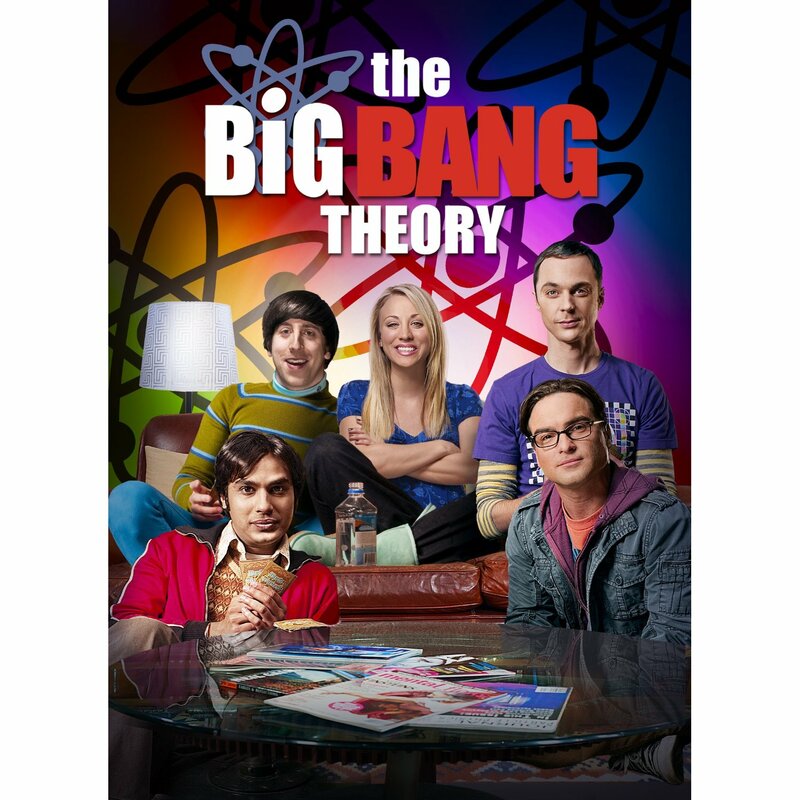 This The Big Bang Theory photo contains anime, bande dessinée, manga, and dessin animé. There might also be journal, papier, magazine, tabloïd, chiffon, livre, signe, affiche, texte, tableau noir, tableau, and affiches.